very colorful. I am glad you noted it was NY, I thought it was on the other side of the world! A vibrant shot of your lively city! 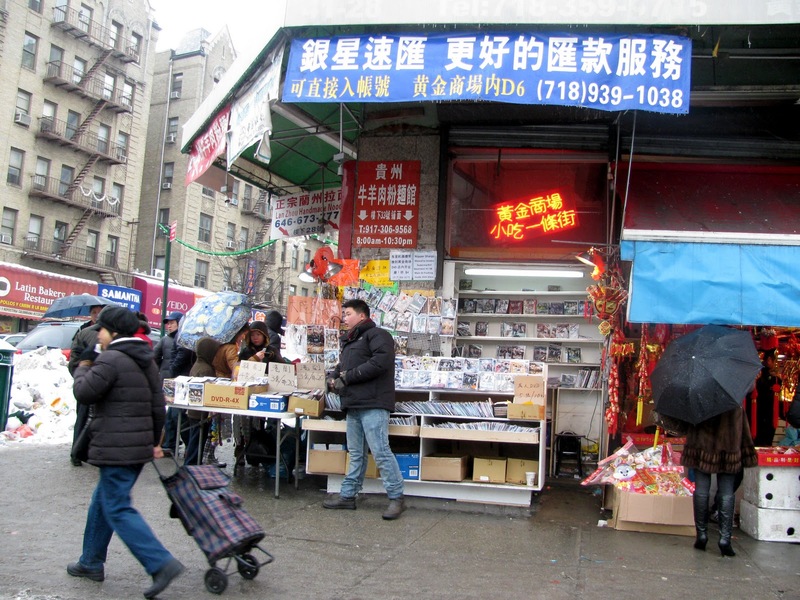 Are you sure that picture was taken in NY Queens and not in Bejing ? Perhaps a snowman would count as yard art?? ?